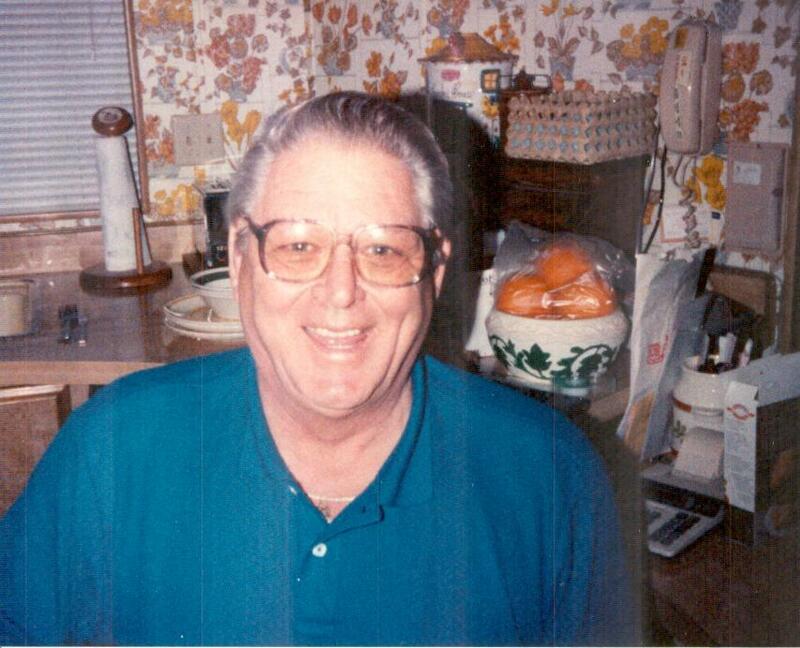 Roy Noble Johnston passed away July 30th in Oroville, CA. Roy was born in Sulphur Springs Arkansas, December 13, 1930 to Julian and Opal Pearce Johnston. Julian and Opal moved their boys Roy and Charles to Philomath Oregon in the mid 1930's to work in the Lumber industry as Roy did as a teenager prior to joining the US Navy in 1950. Roy was stationed at NAS Moffett Field Sunnyvale California and Kodiac Alaska where he was trained in Air Traffic Control. After the Navy Roy continued to work in Air Traffic Control at San Jose, Palo Alto, Sacramento and Chico Airports for 42 years, at one point he was the only great grandfather actively controlling Air Traffic in the world, before retiring from the FAA in 1994. Roy volunteered for the Butte County S.T.A.R.S. logging more than 12,000 hours where he received national recognition for having more than 4,000 volunteer hours. He also devoted much of his time as a Band Booster for Las Plumas Band where he got to serve as Grand Marshall one year, a moment he was very proud of. Roy was known for always having a joke or a humorous story to tell and he never met a stranger. He loved everyone and his community. Roy is survived by his wife Suzie Johnston, his children Bernie Johnston, Mickie Flagg, Steven Johnston and Charles Johnston, his grand children Stephanie Waugh, Philip and Matthew Johnston and Stacey Johnston as well as his great grandchildren. Graveside services will be held Friday August 17th at 10am at Memorial Park Cemetery in Oroville.